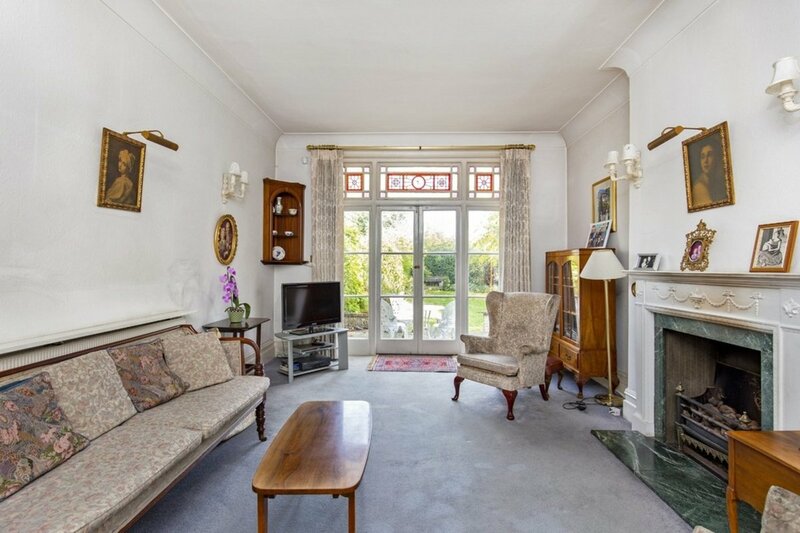 A much loved substantial home that has been with same family for over sixty years, Petty Son and Prestwich are proud to offer to market this grand, Edwardian semi-detached home. 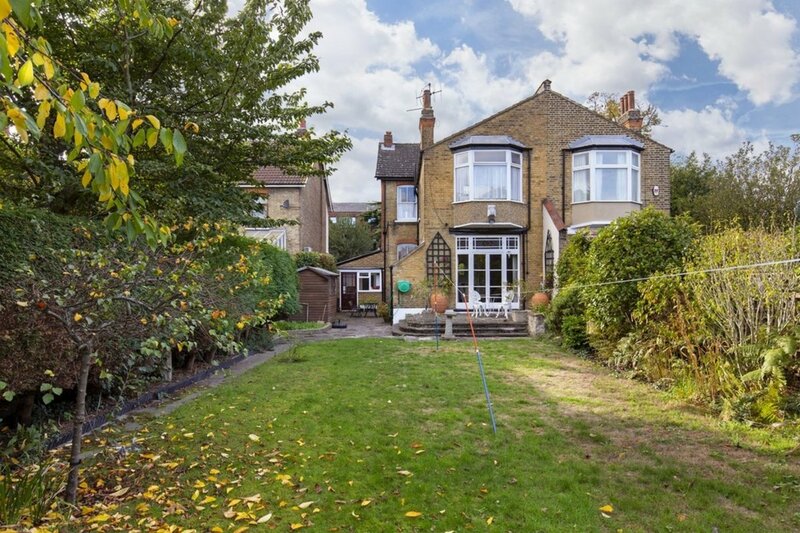 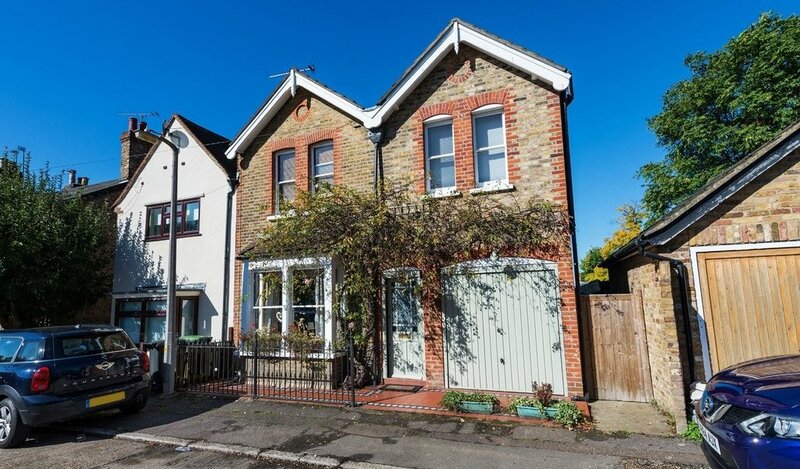 Spanning an impressive 2,191 square feet, this generous family home is just a short walk away from Wanstead Central Line Station and High Street. 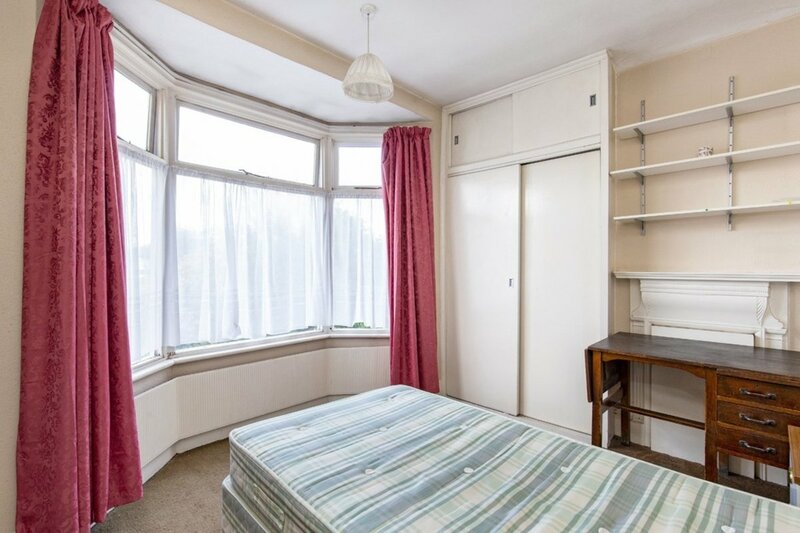 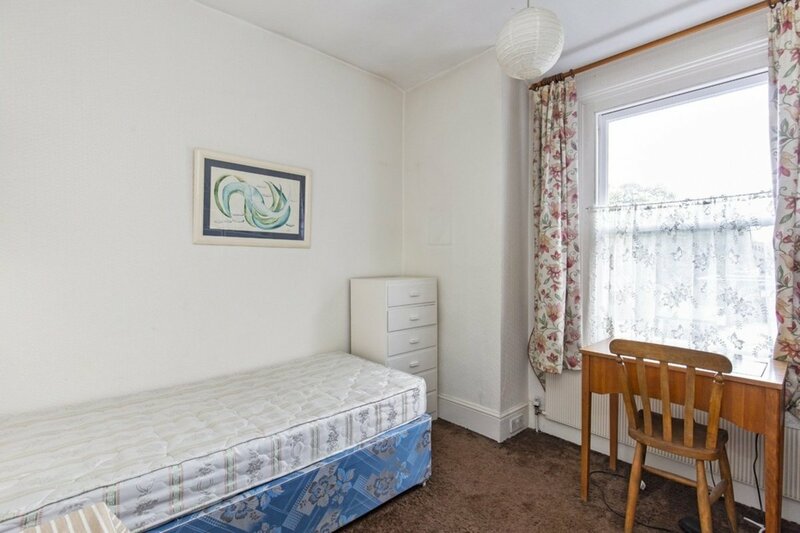 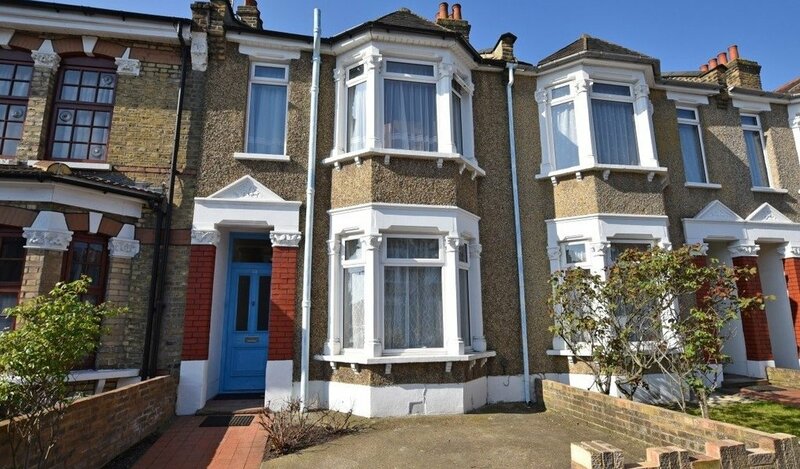 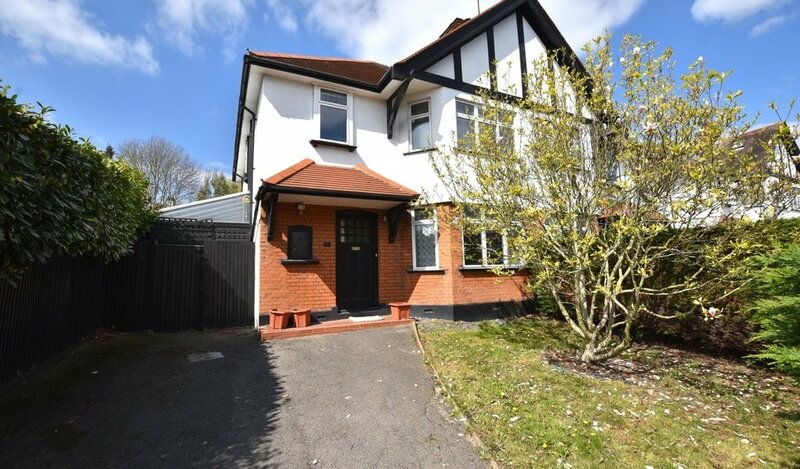 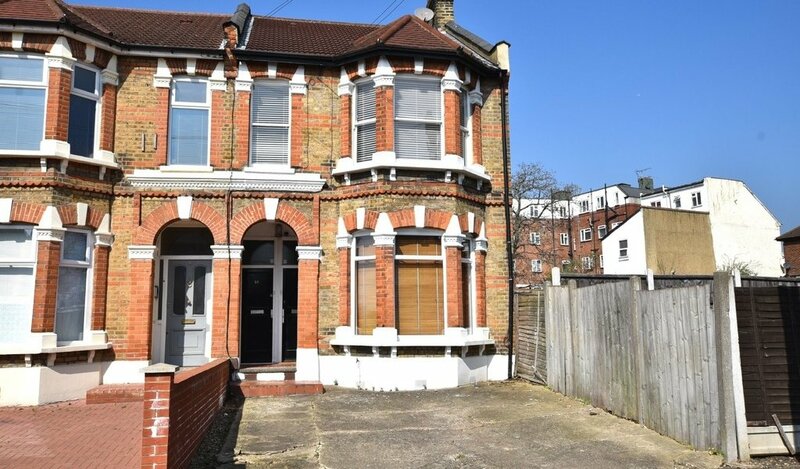 Situated at the beginning of prestigious Blake Hall Road, the property is perfect for commuters, being close to Wanstead Station (0.3 miles) as well as Leytonstone and Snaresbrook Central Line Stations (0.8 miles). 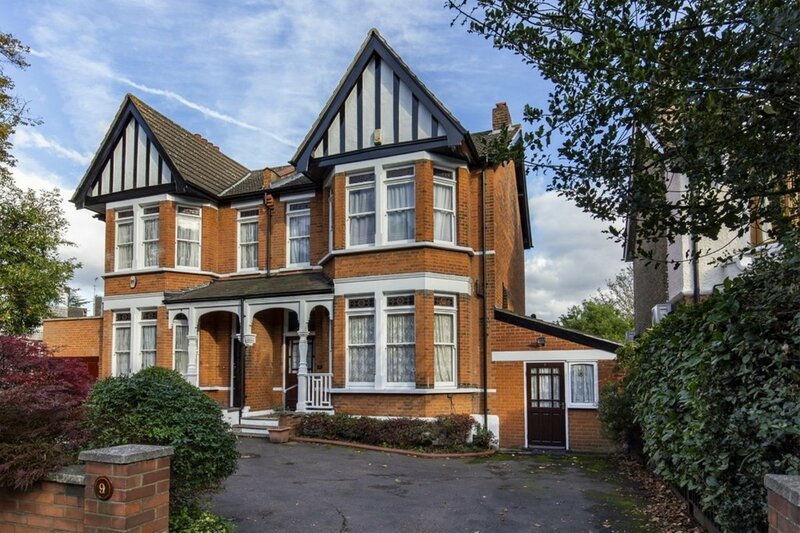 There are also a number of fantastic nurseries and schools including Little Bears Nursery (0.2 miles), Zeeba and Little Bears Nursery (0.3 miles), Our Lady of Lourdes (0.3 miles), Wanstead Church School and Wanstead High School (0.6 miles). 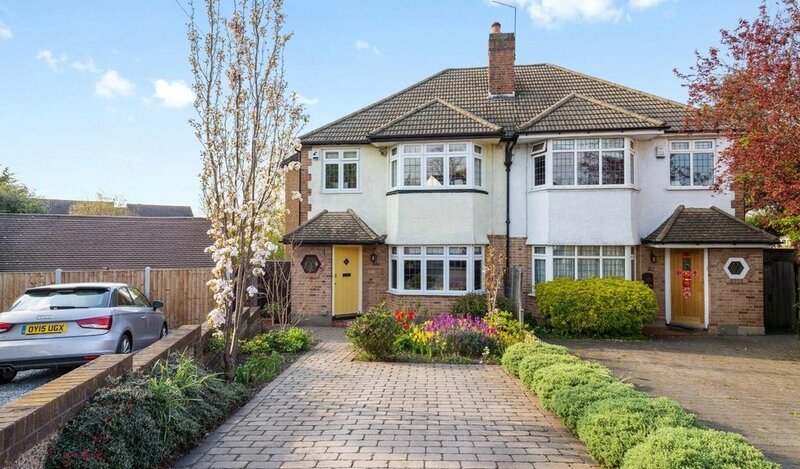 The popular Wanstead High Street with its café's, bistros, shops, bars and leafy greens is also within a few minutes' walk, allowing you to be close to everything Wanstead has to offer. 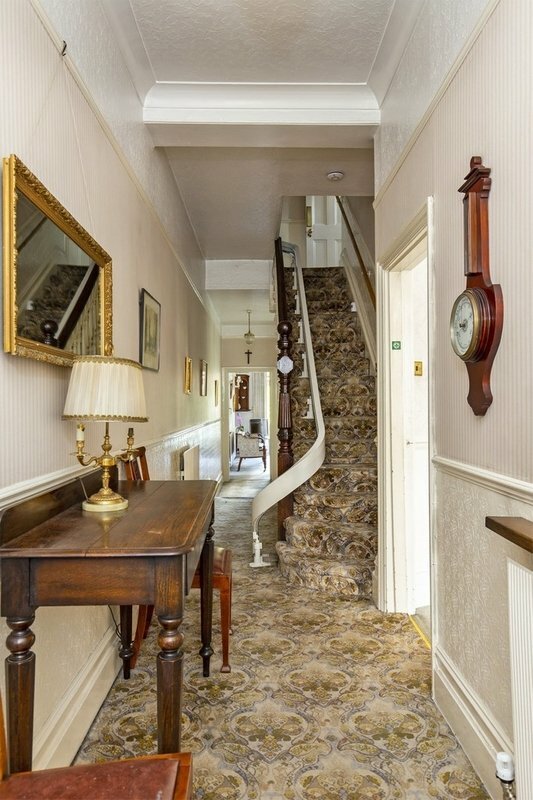 The large driveway leading up to this impressive period property with its prominent pitched roof, exposed brickwork, ornate porch way and sash windows, all help to create an immediately striking impression upon approach. 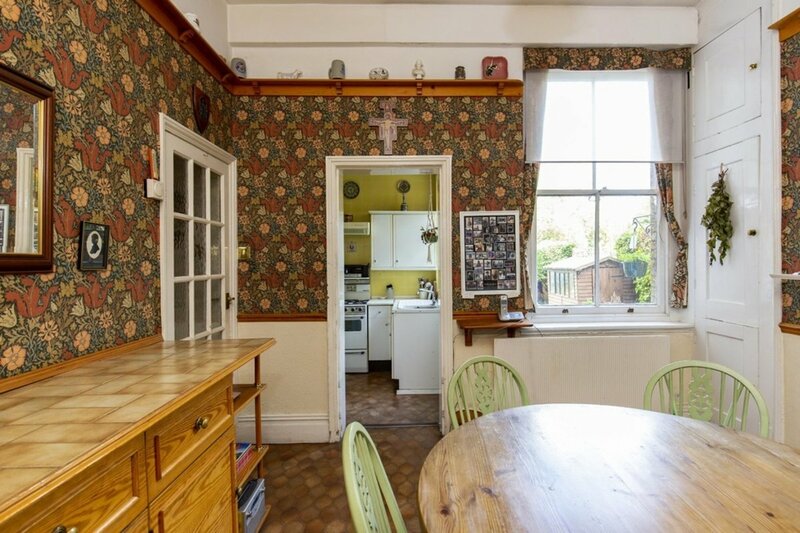 Internally the home boasts great character with high ceilings throughout and original doors, sash and stained glass windows, picture rails and fireplaces apparent in the majority of rooms. 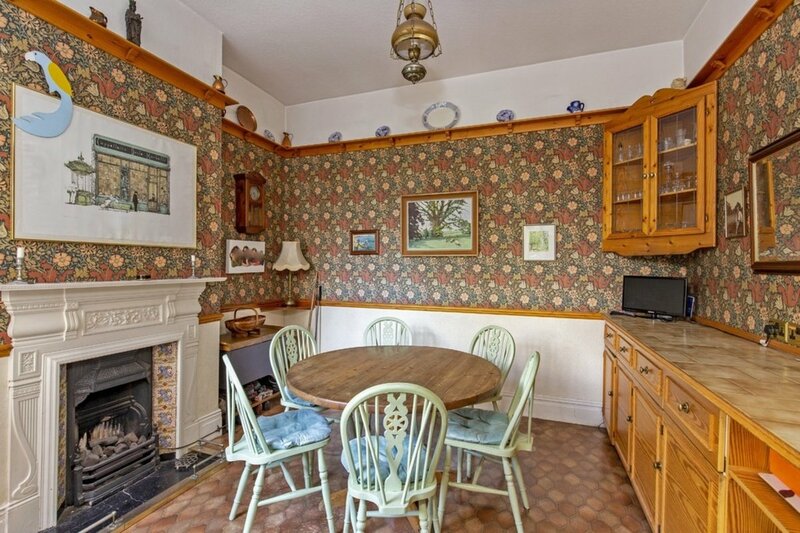 The large dining room to the front of the property is bright and airy and could be used as an additional living room thanks to the charming separate breakfast room adjoining the kitchen. 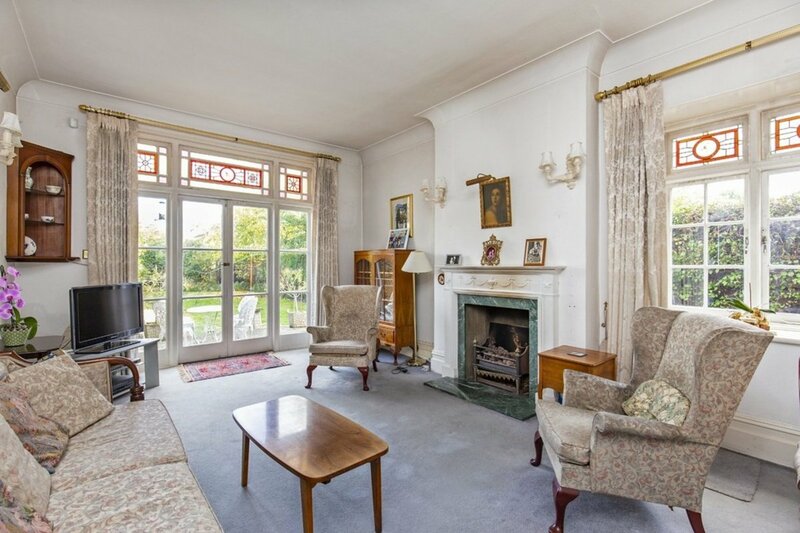 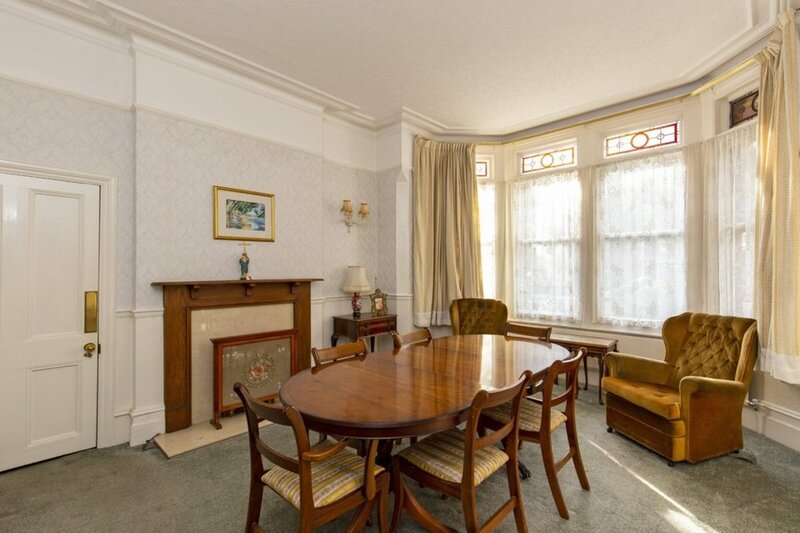 There is an additional living room to the rear overlooking the large rear garden which still retains its original stained glass windows and doors. 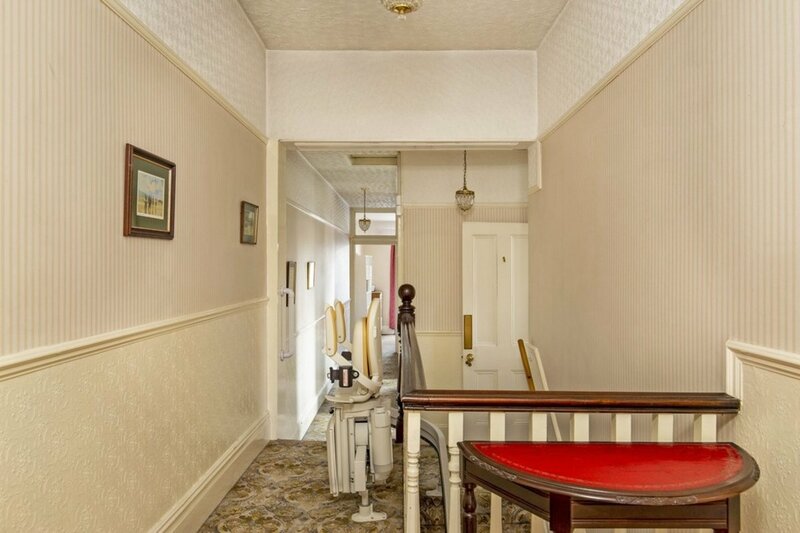 The garage to the side was converted into a small waiting room and utility area, with a W.C. when some parts of the house were used as a private dental practice. 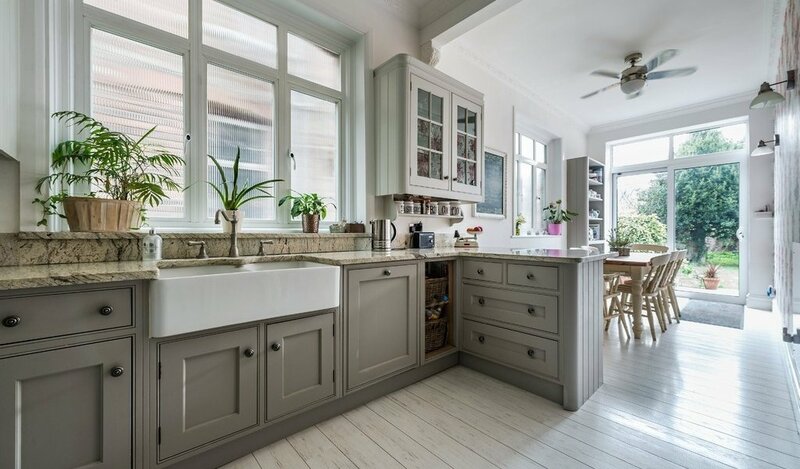 But in recent years it provides a great study and separate utility room and could in the future be used as additional reception, play room, home office or gym and can be accessed from the front or directly from the dining room. 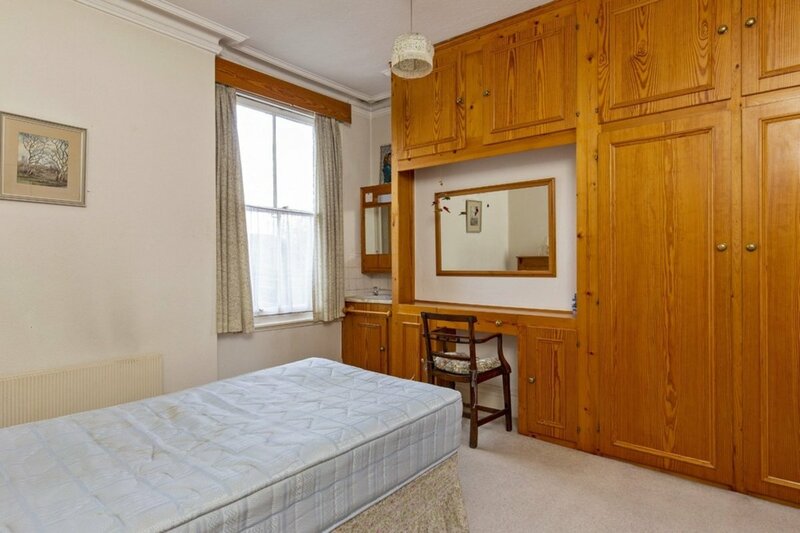 There is also a handy cellar that can be be accessed from the hallway and provides a fantastic storage area. 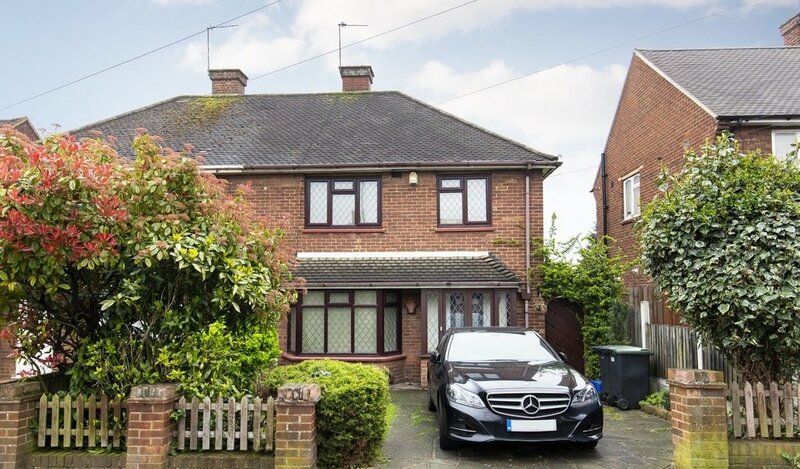 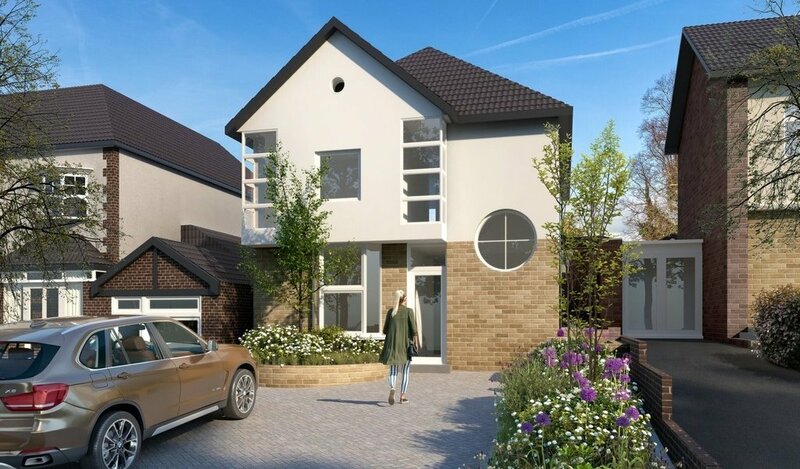 To the first floor there is a spacious split-level landing leading to four bedrooms and family bathroom with separate W.C. 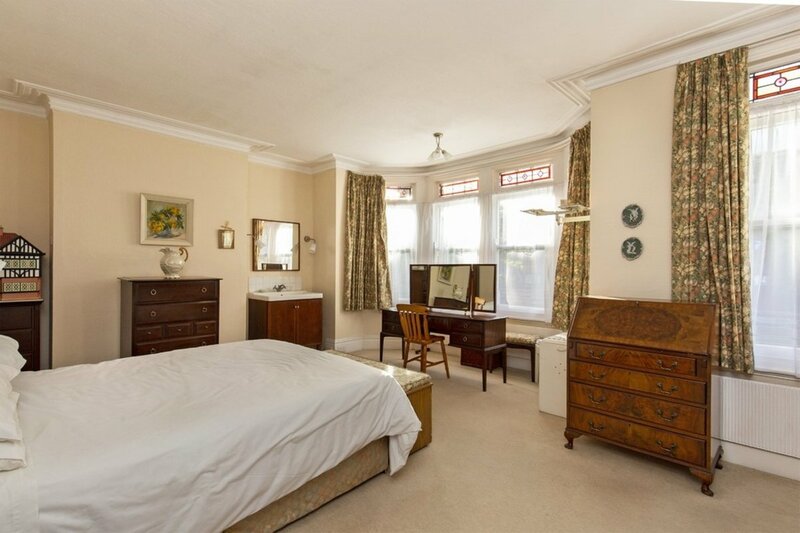 The master bedroom is particularly impressive with a large bay window and plenty of floor space to incorporate fitted wardrobes and a king sized bed with ease. 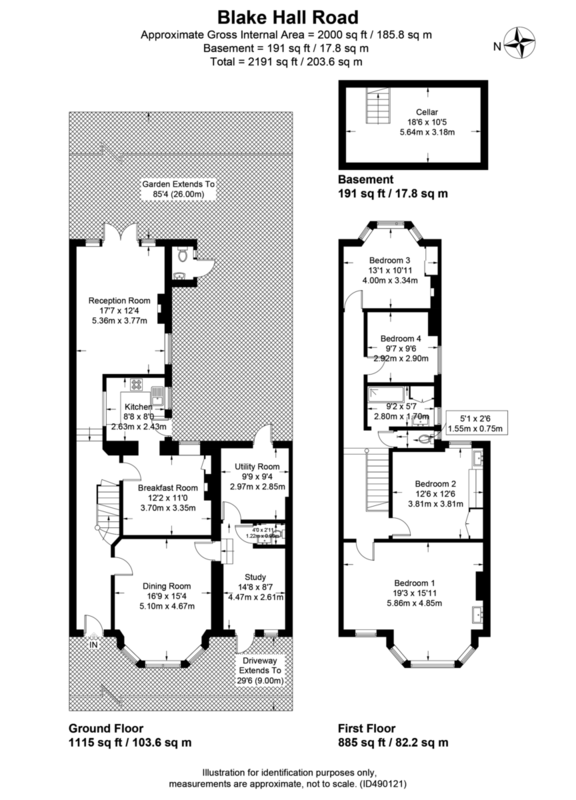 There is a large loft which could be converted to provide further sleeping accommodation if required (STPC). 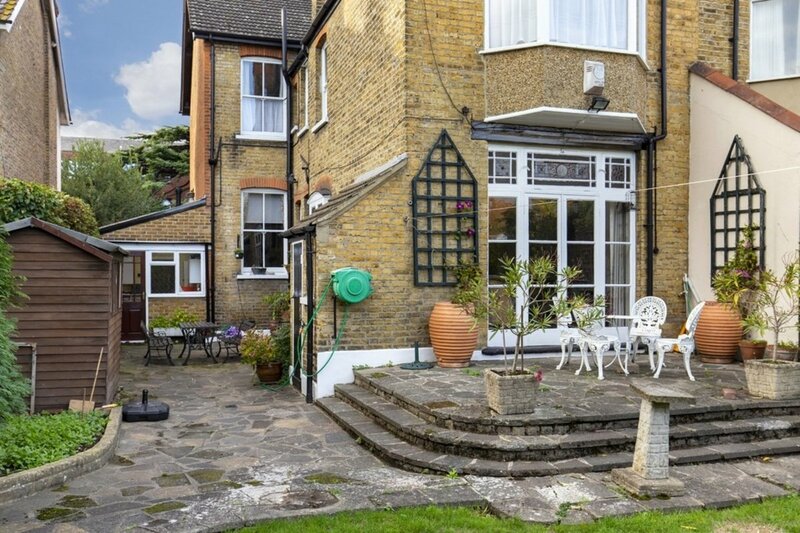 To the rear there is a large, secluded rear garden that is mostly laid to lawn with a large patio area. 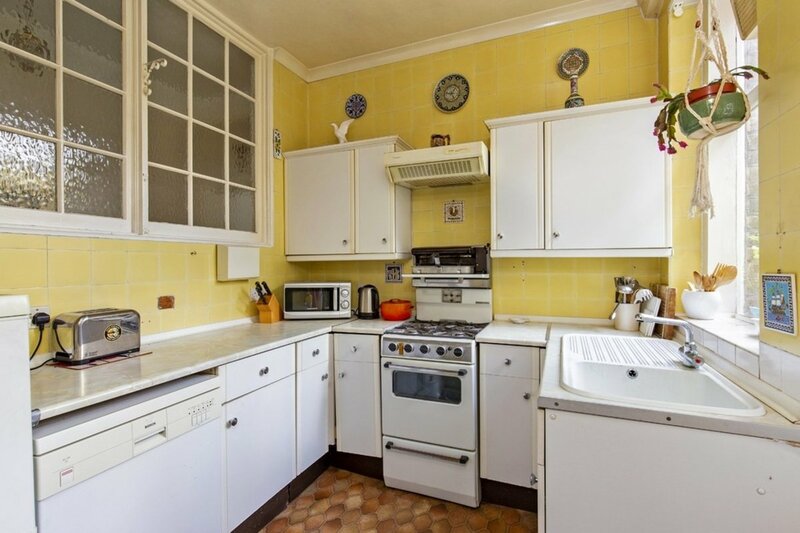 The large side return also provides further scope to extend to create further reception space or a large, open-plan kitchen diner if desired (STPC).